Because of spam abuse, you must create an account on our Trac in order to submit a ticket, then click on the “New Ticket” tab that only appears when you have logged in. Please give as much information as you can in the ticket. It is extremely useful if you can supply a small self-contained code snippet that reproduces the problem. Also specify the component, the version you are referring to and the milestone. Report bugs to the appropriate Trac instance (there is one for NumPy and a different one for SciPy). There are also read-only mailing lists for tracking the status of your bug ticket. 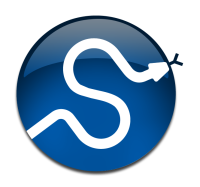 More information can be found on the http://scipy.org/Developer_Zone website.